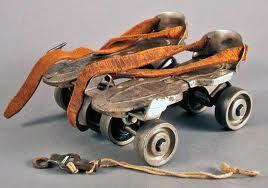 Our skate hire is entirely inline skates. The hire “fleet for feet” numbers about 50 skates (and growing) , covering all sizes from a child’s 8 to adult 12. The majority of our skate hire are quality K2 boots. Sk8school knows our customers get the best results on the best equipment! So we don’t use “cheap skates”. Most of our events have a skate hire facility , such as roller discos , roller birthday parties and group lessons. 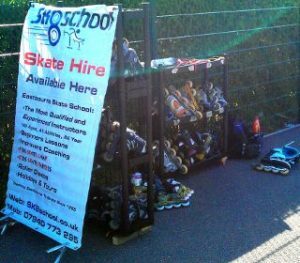 Skate hire is also available for private hire on an hourly or day basis, by arrangement. A deposit of around £50 is required for private hire.